Devon is widely regarded as being one of the most beautiful counties in the UK. With more than two hundred miles of exceptional coastline, it is the third biggest of all of Britain’s counties. Famous for indulgent cream teas served with locally made Devonshire cream and traditional scrumpy cider, it is also home to two National Parks and five areas designated as ‘Areas of Outstanding Natural Beauty’. There are many hidden coves and inlets around the coastline which have associations with the dark world of smugglers, as you travel around the coastline you will find that sales of smuggling and piracy are never too far away. Devon is a popular destination for holidaymakers from all over the world. Journey times from London are around 2-3 hours by train and 4-5 hours by car. 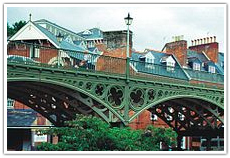 Devon is a large county with many interesting towns and villages to visit, some with an incredible and ancient past. The town started life as a Roman fortification, over time becoming an important cathedral city. The Roman walls which once encompassed the town are still visible, especially in Southernhay. Historic Elizabethan houses overlook the Norman cathedral, and the guild house here is more than eight hundred years old; considering much of the city center was destroyed during the air raids of the Second World War this is quite remarkable. 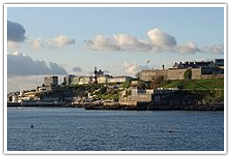 Originally a trading port for the Romans who settled here, Plymouth is now the biggest city in the south-west. It is home to the Royal Naval Dockyards which is considered to be Europe’s biggest naval base currently in operation. Plymouth has a strong nautical connection with links to Sir Walter Raleigh and Sir Francis Drake. There are many museums which chart the city’s long relationship with the sea. it is home to around 19 separate beaches. Subtropical vegetation gives the town an air of the continental and the climate is much warmer than other areas of the UK. There are plenty of parks and gardens around the county in which to spend a quiet afternoon. All of which incorporate many rare species of plant life. The gardens are open daily from dawn until dusk. Located in Salcombe, this is a garden operated by the National Trust. It offers palm trees and a wealth of subtropical vegetation all with sweeping views over the Salcombe estuary. Visitors will also find a grand Edwardian house which contains a large natural history exhibition as well as antique children’s toys. Open daily between 11 am – 5 pm. Located in the Torridge Valley this is believed to be one of the most pleasing of all of the RHS (Royal Horticultural Society) gardens around the country. Several gardens are themed by color, plus there is also an extensive herb garden to explore. 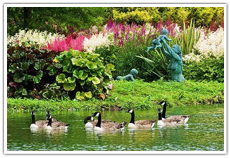 Visitors can also enjoy an alpine garden, winter garden, and a traditional English rose garden. Open from April – September between 10am – 6pm and October – March between 10am – 5pm. Both the national parks of Dartmoor and Exmoor offer miles and miles of desolate moorland to explore. The moors are known to inspire the artistic and have been featured in a number of literary works. Dartmoor offers visitors the opportunity to explore the Bronze Age settlement of Grimspound, while Exmoor features a zoological park filled with small animals, many of which can be interacted with. 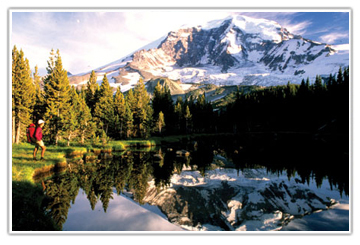 National Parks are open daily across the year. The original abbey which was built on the site was constructed in 1018, after the dissolution of the monasteries in 1539 it was left to fall into ruin. 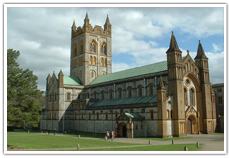 Six Benedictine monks took it upon themselves to rebuild the abbey in 1907. It took more than 30 years to complete. 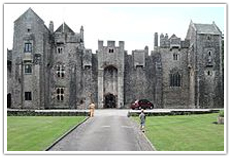 Constructed in 1329 the castle has been home to the Gilbert family for more than six centuries. The castle houses a stunning spiral staircase and beautiful chapel; it is also set within around 350 acres of incredible grounds and gardens. Located in Paignton the castle is open Tuesday – Thursday between 10.30am – 4.30pm. 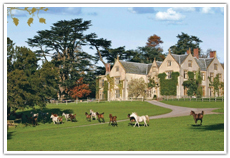 For more information visit the National Trust website. An all weather attraction for the whole family. Once associated with the dark world of pirates and adventure the mansion house is now the center of an exciting theme park. 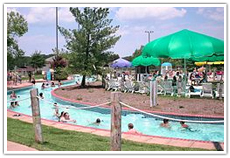 Jumping fountains, adventure play parks, and rides are just some of the features of the park. Admission times vary, check with http://www.watermouthcastle.com/ for more information about opening times and prices. More than 2000 animals are resident at the zoo, many in purpose-built habitats which are as close to a natural habitat as possible. 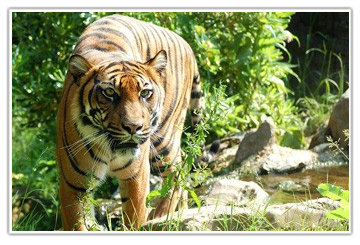 Learn about the animals during demonstrations and keeper talks, enjoy the children’s adventure park and ride the Jungle Express train around the zoo. The zoo is open daily from 10 am – 6 pm see http://www.paigntonzoo.org.uk/ for further information. Make the most of this wonderful county by heading outdoors and making the most of the natural landscape. 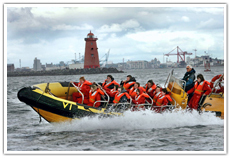 Take to the water on the River Dart with Dynamic Adventures. Learn how to handle fast-moving white water or gain your confidence on the flat water with a beginners course. 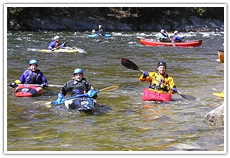 All ages are welcome as well as both beginners and experienced kayakers. To learn more about the options available visit the Dynamic Adventures website. Located in Paignton the waterpark offers fun for all the family, with some of the most exciting and fun water flumes in the UK. Thrill seekers will love the high adventure flumes while the little ones can enjoy the Tiddler’s fun pool and Submarine Splash. For information relating to prices and opening times visit http://quaywest.splashdownwaterparks.co.uk/. 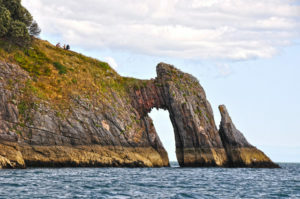 Explore the Devonshire coast in a unique way on a sea safari. Discover the local marine life such as dolphins and seals and find your sea legs while enjoying a unique view of this dramatic coastline. The boats run between April and October, see http://www.ilfracombeseasafari.co.uk/ for more information about sailings out of Ilfracombe Pier. 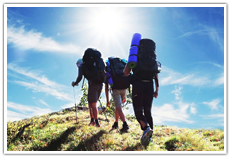 H2Outdoor are based in Woolacombe and specialize in all kinds of outdoor activities. Choose from pony trekking, mountain biking, sea kayaking, surfing, canoeing, high ropes and coasteering. For more information visit http://www.h2outdoor.co.uk/. 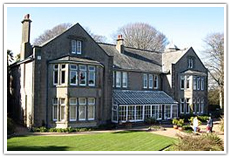 Enjoy a Devonshire cream tea in one of the many tea rooms and hotels in the county. Situated within the National Park of Dartmoor, the castle is regarded as one of the best places to take afternoon tea in the county. Enjoy a selection of warm scones, homemade cakes and finger sandwiches for £19.00. Afternoon tea is served every day from 2 pm – 5 pm. 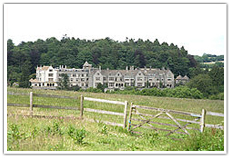 Visit http://www.boveycastle.com/Food/Afternoon-Tea.html for more information. Guests can choose from a variety of home-baked treats to enjoy their tea. 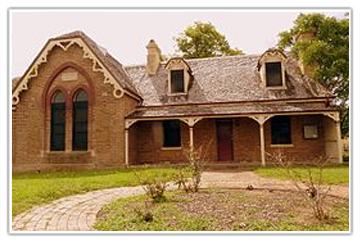 For more information visit the Combe House website. With a wealth of listed buildings and beautiful surroundings, there is no shortage of spectacular wedding venues in the county. 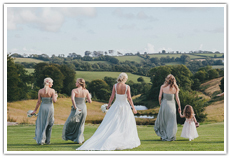 Regarded as one of the best venues in the county, Shilstone is located just outside of Ivybridge. As well as the beautiful Georgian house there is also a wonderfully rustic barn which offers an incredible ceremonial space. Located in Barnstaple, Castel Hill is a wonderful 18th-century manor house. It offers a truly romantic setting for a wedding and offers both indoor and outdoor reception venues. Intimate ceremonies can also now be held in the woodland based Satyr’s Temple. Located in Exeter, the Great Barn offers something different and something special. The barn is located within a medieval courtyard and has a stunning 45ft oak vaulted ceiling with slim stone windows which create an incredible atmosphere inside the barn. 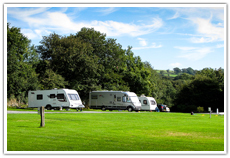 Devon is a popular destination for campers and caravans and there is no shortage of campsites and caravan parks. 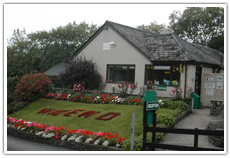 • Tavistock Camping & Caravanning Club Site – Moorshop, Tavistock, Devon. 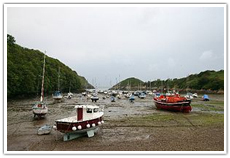 • Dartmouth Camping & Caravanning Club Site – Stoke Fleming Dartmouth, Devon. 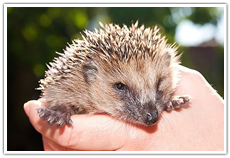 • Prickly Ball Farm Certificated Site – East Ogwell, Newton Abbott, Devon. • Ashdale Farm Certificated Site – Dalwood, Axminster, Devon. 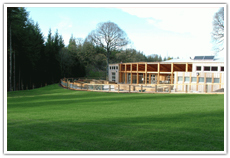 • Woodland View Certificated Site – Blackawton, Dartmouth, Devon. • Highfield Farm certificated Site – Topsham, Exeter, Devon. • Byslades International Touring Park – Paignton, Devon. • Beer Head Caravan Park – Beer, Seaton, Devon. 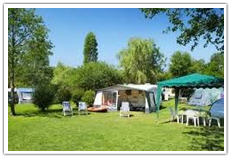 • Minnows Caravan Park – Sampford Peverell, Tiverton, Devon. • Running Riverside Camping – Postbridge, Yelverton, Devon.